***Disclosure-I am a USFG member, I will receive FREE 3 Month dinner and dessert meal plan for sharing this information with you. All opinions stated are my own. 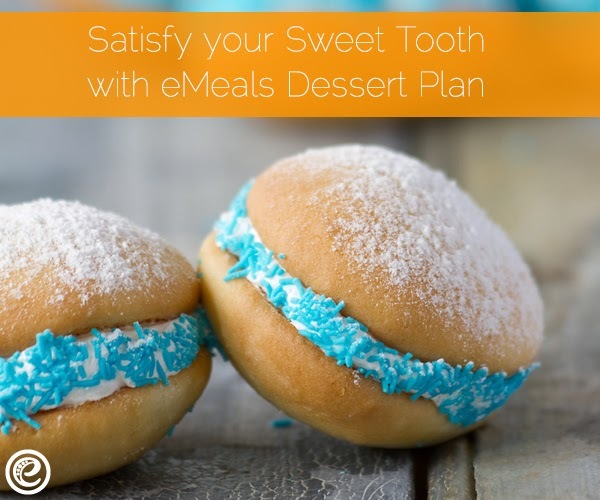 eMeals is launching their new dessert plan! Get inspired each week to make incredible desserts. With mouth-watering recipes like Chocolate Pretzel Slab Pie, Buttery Toasted Vanilla Clusters or Crunchy Streusel Pumpkin Loaf, this plan is perfect for the dessert lover in all of us. Receive 3 indulgent dessert ideas every week including a mix of Crowd Pleasers, Quick & Easy options, and Skinny Sweets. This variety of sweet endings will fit the bill for weeknight desserts, casual entertaining and even healthy treats. eMeals, the leader in online meal planning, is a comprehensive meal planning resource that helps provide healthy and delicious dinners for busy families and individuals. eMeals weekly dinner plans include grocery shopping lists and recipe instructions that are simple and easy to follow. What does this mean for you, you ask? In my house, it means even if I work late meals do not have to wait for me. The family can be taken care of and I can have no worries at all. 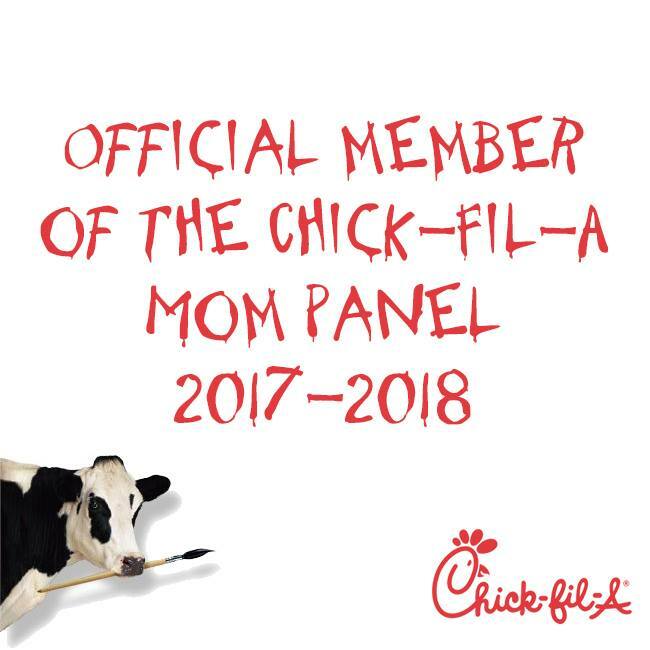 How easy would that be for your family to adjust to? I know mine would go for it. The dessert plan can be a plus plus for the entire family. My husband's schedule just got changed and now we arrive within 15 minutes of each other, so no time for cooking. 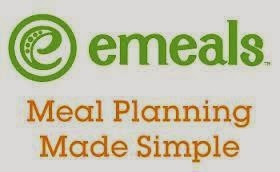 An eMeal plan would help get dinner on the table faster, cause less stress, and less going out to eat. 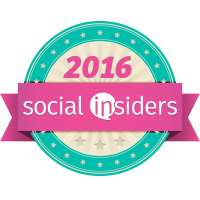 And just because I am sharing this with you if you sign up NOW you get 15% off eMeals with the code USFG!